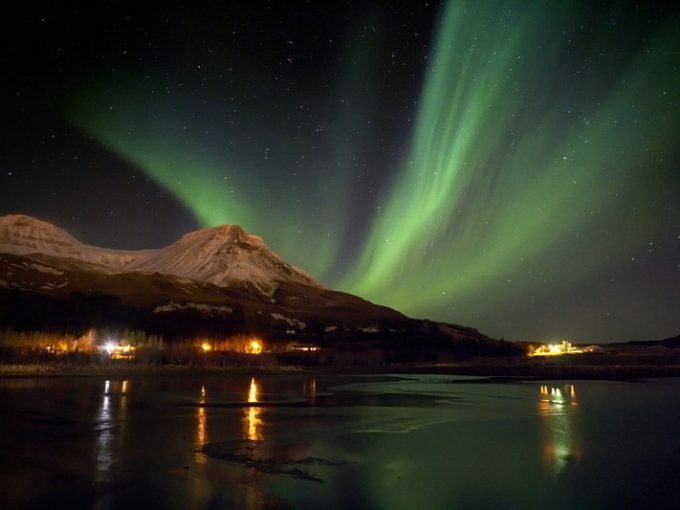 Autumn in Iceland means a countryside ablaze with color and the Northern Lights dancing in the Arctic night sky. 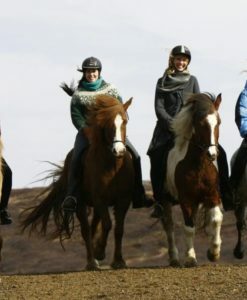 Enjoy visiting the best-known sights in Iceland, riding the Icelandic Horse along fine bridle paths and viewing a dazzling Northern Lights display after a great day in the saddle. 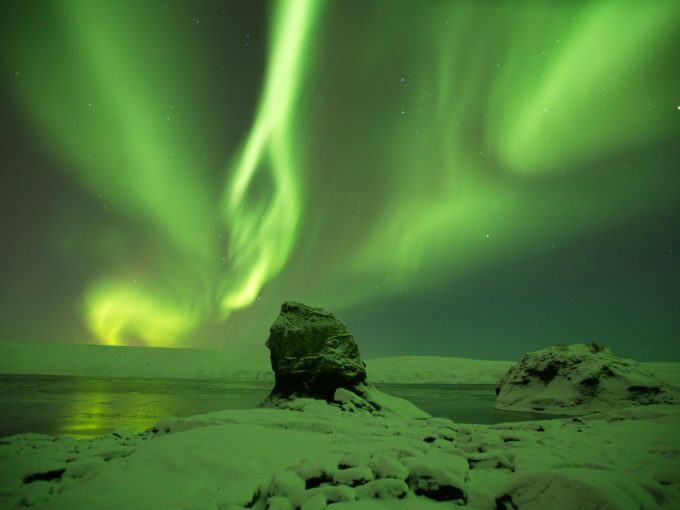 After arrival you start your tour with a visit to the Secret Lagoon where you can relax in the mineral-rich water. 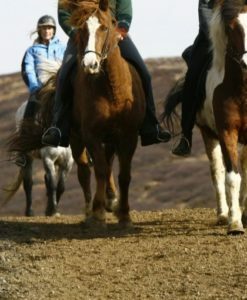 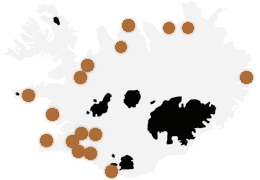 We continue to a farm located near the Geysir hot spring area and Gullfoss Waterfall. 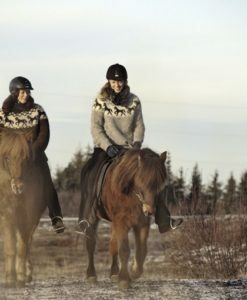 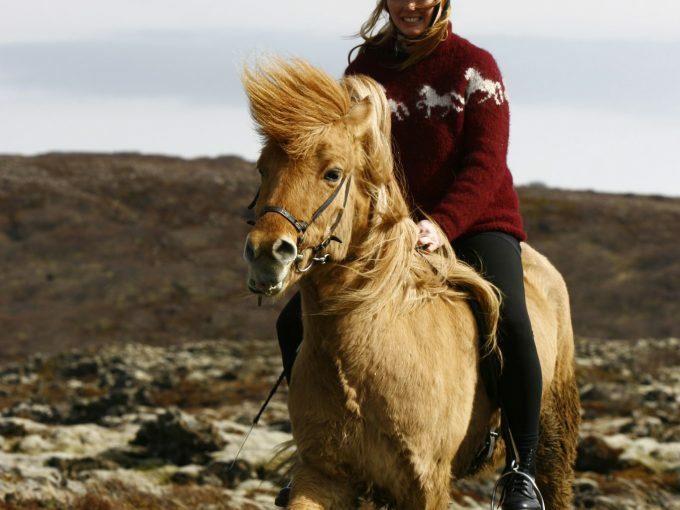 During two riding days, “tölt”, the special gait of the Icelandic Horse will be introduced to you while riding to both these magnificent natural sights. 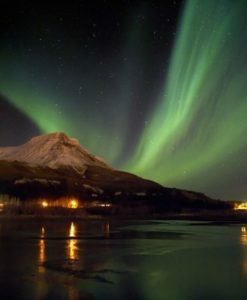 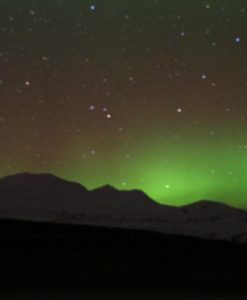 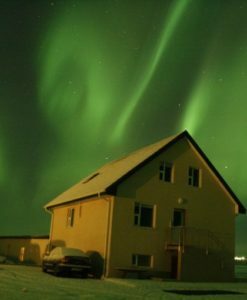 Get ready in the evenings to experience the unique tranquillity of the Icelandic countryside and gaze skywards to perhaps see green-coloured Northern Lights dancing above you (weather permitting). 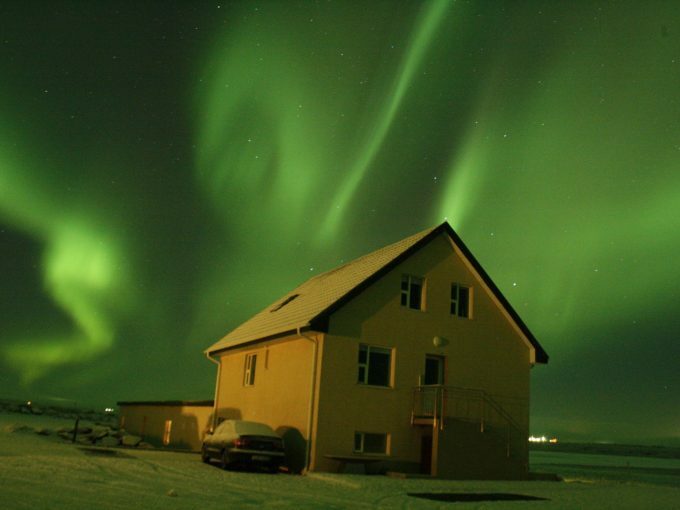 2 – 3 bed units at guesthouse for two nights, beds with bed linen. 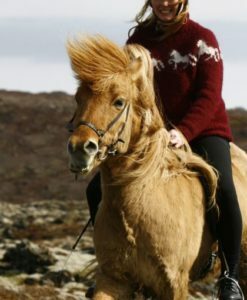 Bus transfer from Reykjavík to the farm. 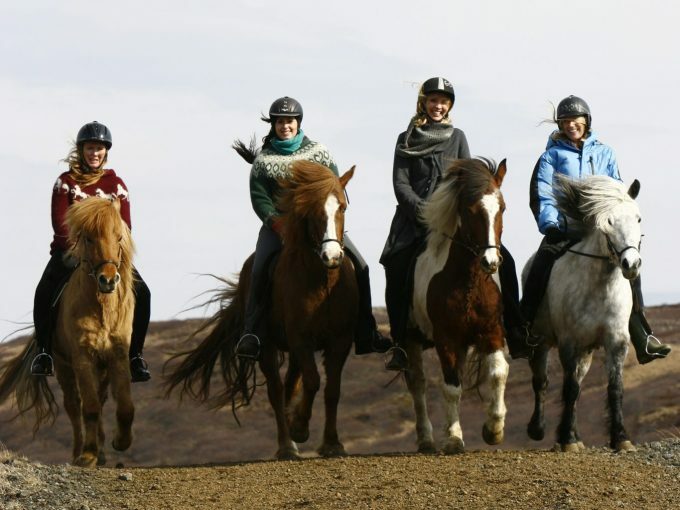 Pick up between 16:00 – 17:00 at your accommodation or BSÍ bus station. 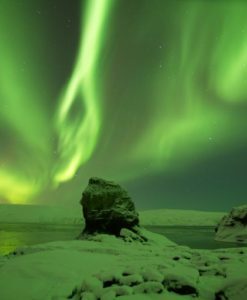 The tour starts with taking a refreshing bath at the Secret Lagoon (entrance fee, please bring your own bathing suit and towel). 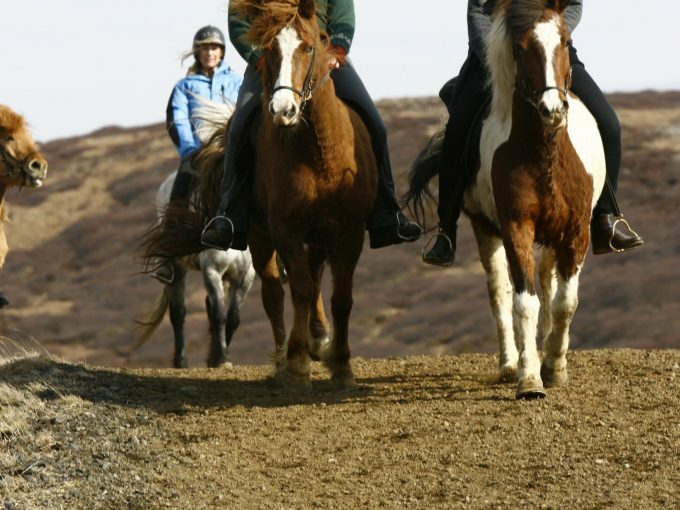 After one hour in the mineral-rich water, the transfer continues to the farm. 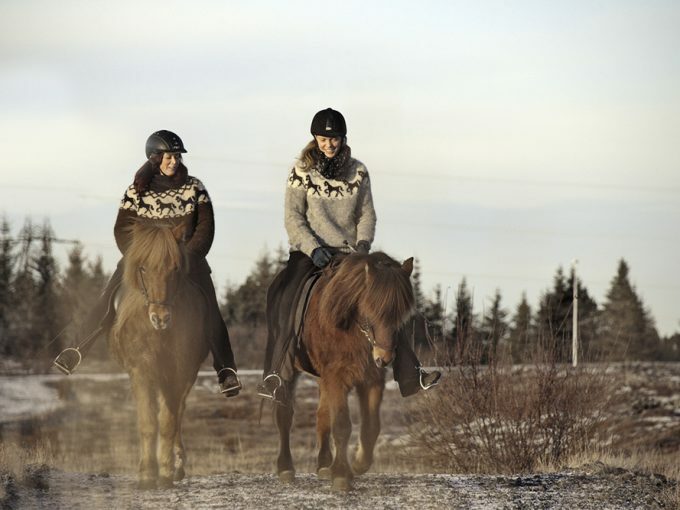 Meet your hosts and enjoy a hearty dinner at the farm. 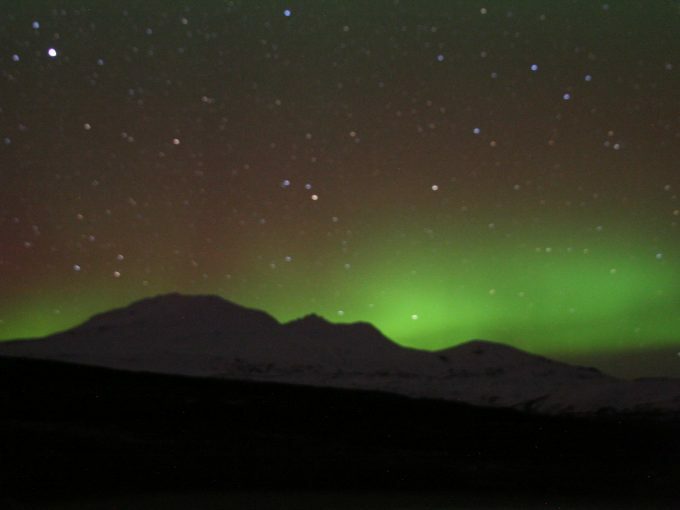 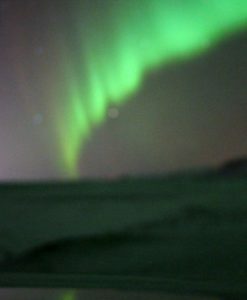 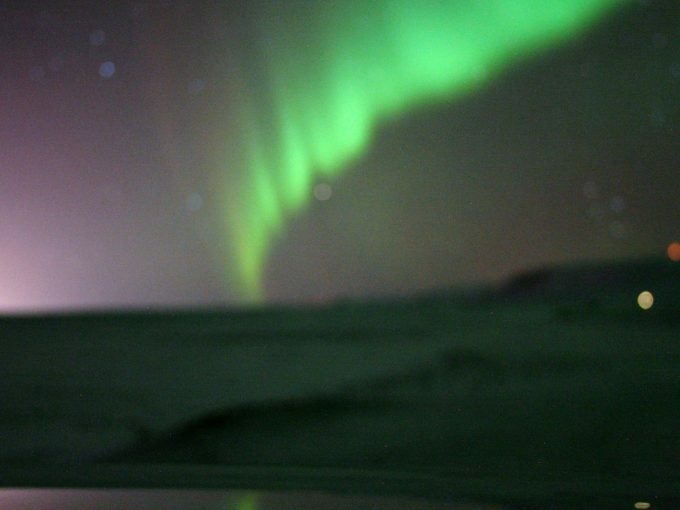 After dinner step outside and look up into the sky for dazzling Northern Lights.